Planning your corporate event can be overwhelming, especially when you are managing an event in addition to your regular workload! You could tour venues, get price quotes from vendors, negotiate contracts, worry if there is enough food and drinks, create a timeline, and try to keep the event on a schedule and within budget. Or you could let our corporate event planning team produce your event for you, giving you the peace of mind that everything will be handled by experts, and you’ll be able to enjoy the event without the overwhelming details. 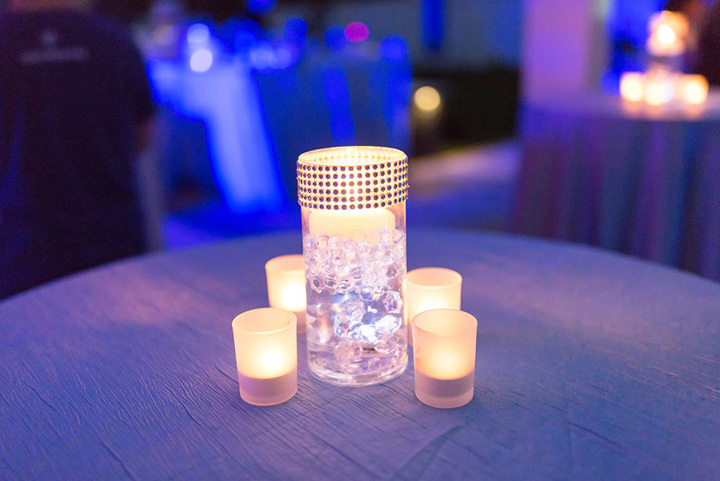 From annual awards banquets to employee recognition events, holiday parties and fundraisers, to product launches and cocktail receptions, if your business needs help making your next corporate event memorable, contact us today for a complimentary consultation!